In this article, you can find and download Dream League Soccer Brazil 512×512 Kits and Logos 2018, 2019 Edition with URLs. Are you a Brazilian or you loving Brazil team? 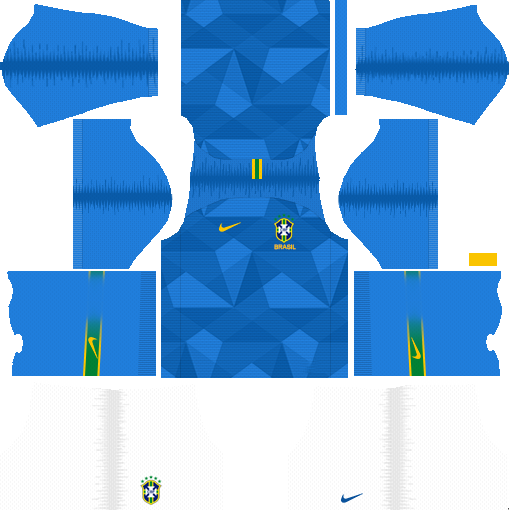 If yes, then we have a special Brazil kit for you to use in Dream League Soccer 2018 (DLS 18). The URL link for the Brazil kit of dream league soccer 2018 can be copied through the browser. This complete kit includes the home kit, away kit, goalkeeper home and away kit and finally team logo as well. 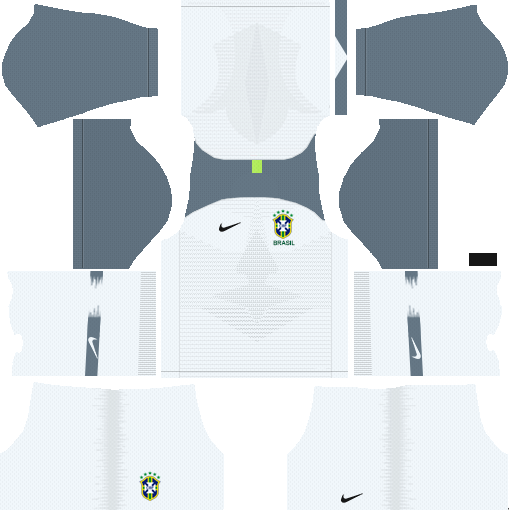 You can create your own team and Brazil logo. So, take the pleasure of your lovable game and in case you have any query you can contact me. In the below list we are giving away all new Brazil kits 2018 which you can use in one of our favorite games called Dream League Soccer 2018. If you looking to grab them up then you can select through the following URL which is of free to use. 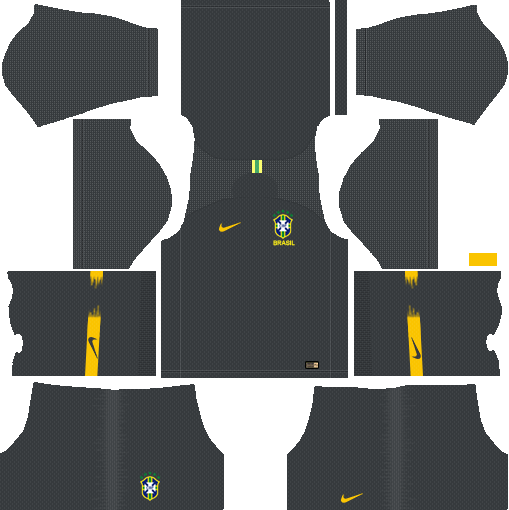 Brazil Kits 2018: The Brazil national football team is the most dedicated team. They have been selecting to participate in the FIFA world cup since 1923. They won FIFA world cup in 1958, 1962, 1970, 1994, and 2002. This is the biggest world record achievement in FIFA history. Every 4 years, they will be coming with new kits for their fans. From the below list you can select them and use them as a complete kit in dream league soccer 2018. You can also find and get the original logo for Brazil kit 2018. To use Brazilian Kits/Logos, open your Game in Android or IOS. 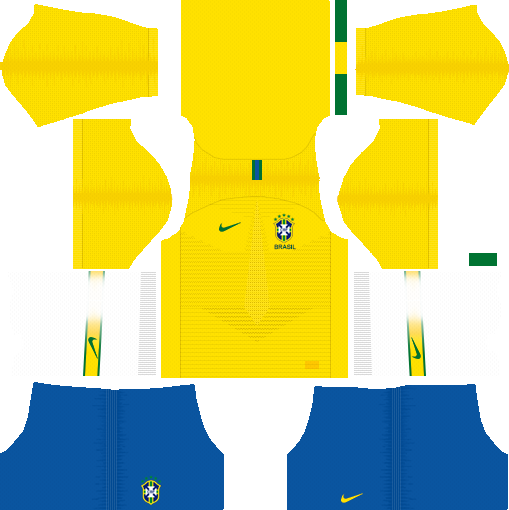 The above-listed kits with no doubt belong to the Brazil National Team. These kits & logo can be used in your dream league soccer 2018 game. You can get them by using the above-provided URL’s. Hope you find what you were looking for. If not please tell us in what all ways we can improve our selves. Do a comment below.